Shannon Brady graduated from Bowdoin College in 2016 with a double major in Sociology and Art History. 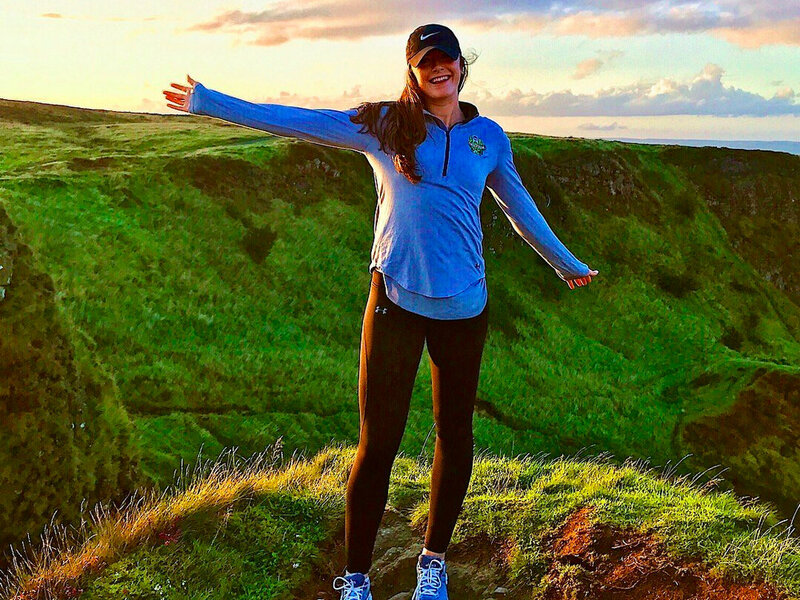 She served as the assistant women’s basketball coach at Colby College for a year and is currently a Victory Scholar at Sport Changes Life in Dublin, Ireland. Shannon is pursuing a Masters in Business Management at Trinity College while playing for the Dublin Meteors and coaching in the community.